Congratulations to Executive Properties Management Inc., who launched their new website on June 26, 2018. Executive Properties Inc. manages residential properties in Hamilton, Ontario. 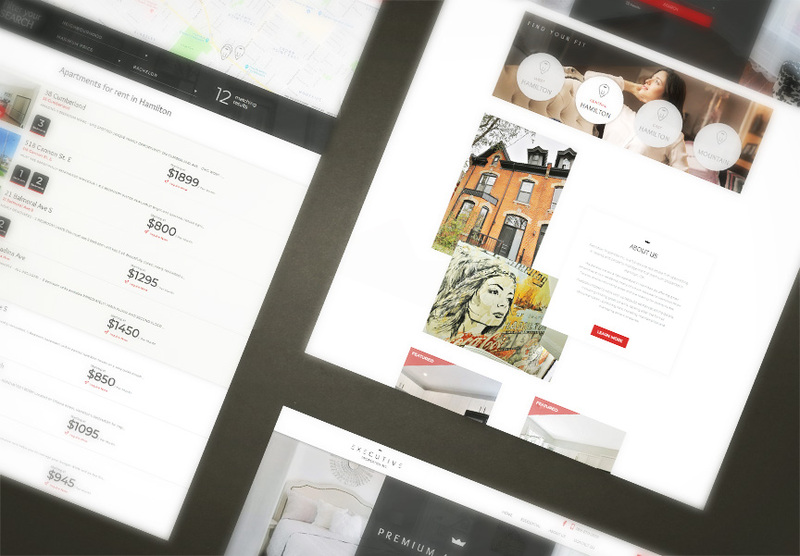 Explore all the exciting new features at www.executivepropertiesinc.ca!